Legaspi City Defining its Powers, Functions and Duties,Appropriate Funds Therefore, and other Purpose. 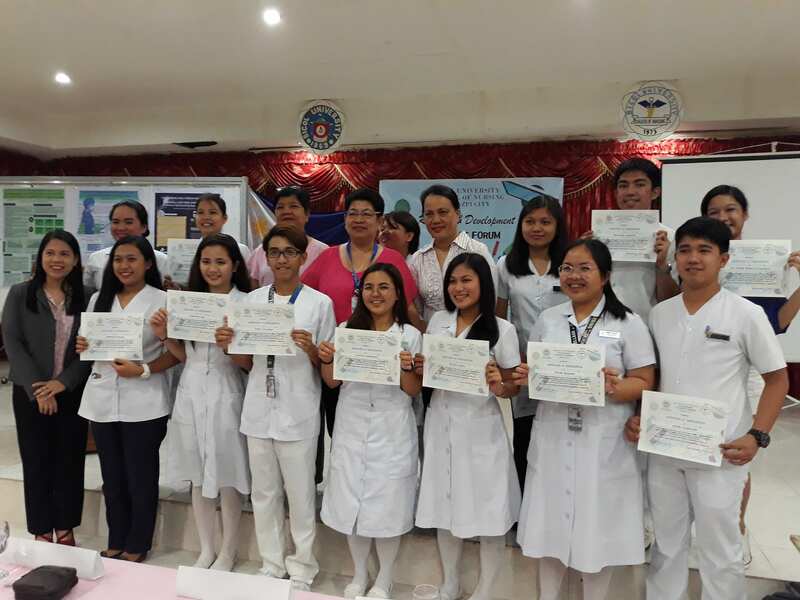 admission of the pioneer class composed of 34 students to its Nursing Proper. Department of Education, Culture and Sports. 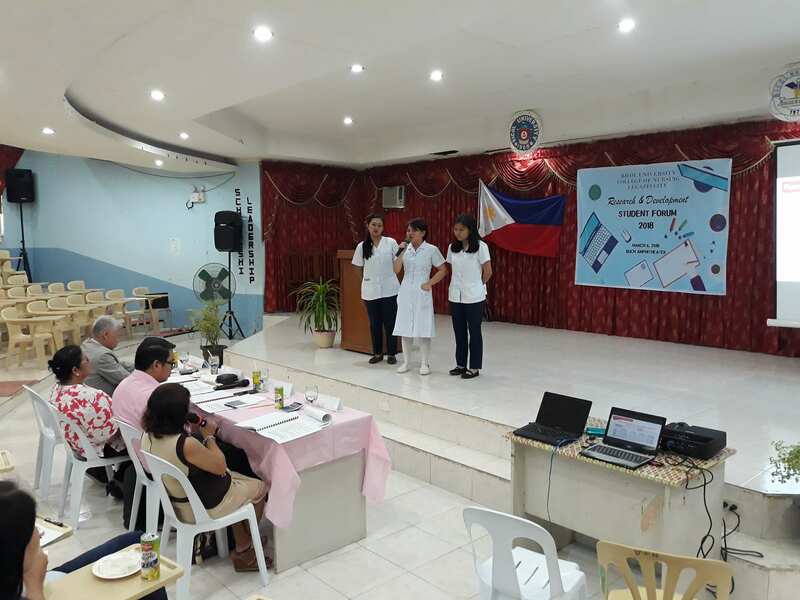 September 12 -13 that the Nursing Board Examiners made its first inspection. 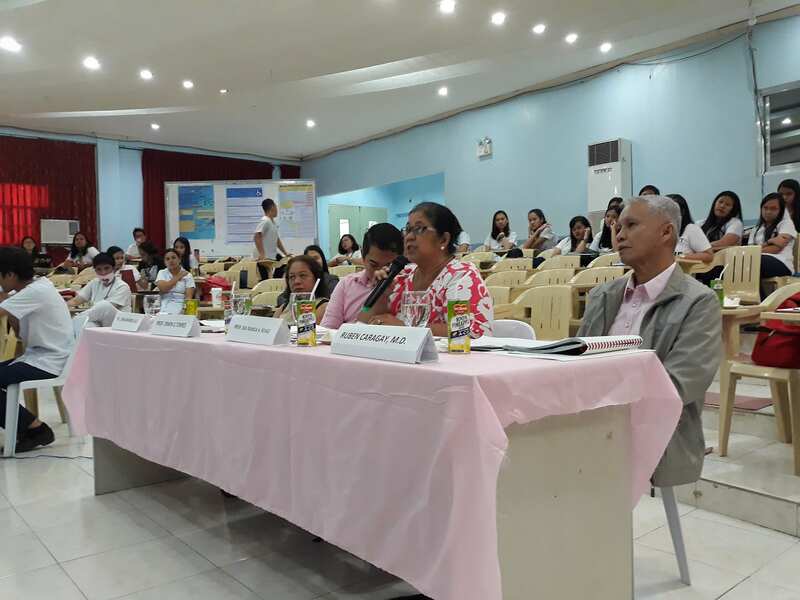 Nursing Board of Examiners together with Mrs.Felicula Castañeda and Mrs. Rosario Ordoñez, Board Members, made their subsequent visits. University Medical Supervisor by the virtue of Board Resolution No. 124 s.1975 dated April 7, 1975.
by the Ministry of Education Culture and Sports. by Dr. Emerlinda E. Alcala until August 2016. Presently, Dr. Ruby L. Mediona is the OIC of the College. date back to the illustrious history of being able to produce consistently higher passing average than the national passing and board topnocher in the nursing and midwifery courses. The midwifery course having been established in 1996.
by then President Patria G.Lorenzo with a funding initiative coming from Congressman Carlos Imperial. It also has a strong faculty complement and non-teaching staff plus highly selected students which enabled it to maintain its rank among the top schools in the country. character and service, and shall be responsive to the challenges of social transformation and development. Demonstrate desirable values and attitudes towards self, others and the profession. health care settings using innovative system-approach in the delivery of client care. prevention of illness, alleviation of suffering and restoration of health. global partnership towards community resiliency and empowerment. Bicol University for the School Year 2016-2017. There are two undergraduate courses offered by the College of Nursing. The regular Bachelor's Degree Program was approved through BOR Res. No. 39, S. 1971 and the Bachelor of Science in Ladderized Nursing curriculum established by virtue of BOR Res. No. 25 S. 1995. The College of Nursing also offers Master in Nursing which was approved through BOR Referendum No. 16 S. 1994. The Nursing Act, RA 9173 provides for sound and professional foundation for the practice of nursing. Therefore, the College of Nursing endeavors to offer a curricular program that satisfies this provision and strives to meet the minimum requirements of CHED. 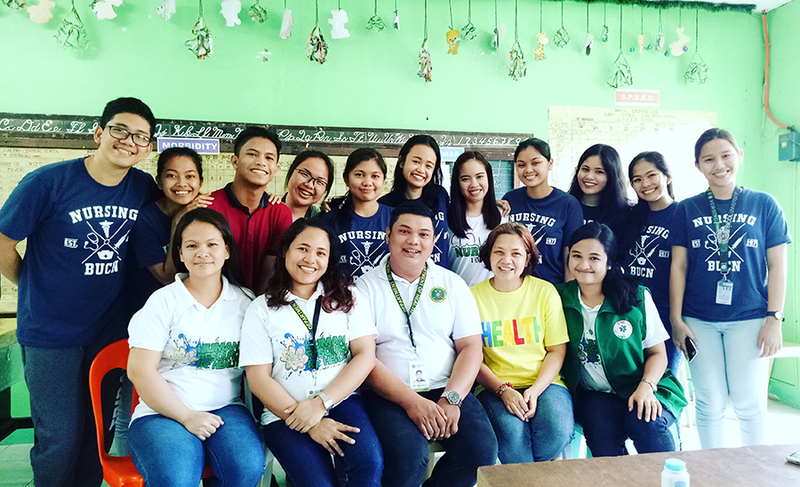 In terms of Related Learning Experiences (RLE) of the students, the college also complies with RA 9173, which states that learning experience can be observed in a classroom, hospital, home, community or other health/welfare agency. A base hospital is also a requirement where the students experience majority of the prescribed related learning experience. 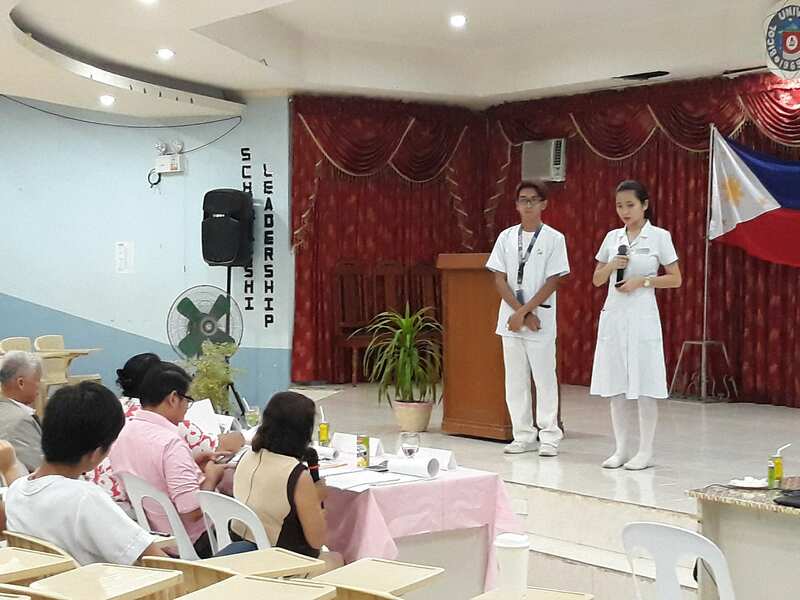 Thus, the BUCN and the Bicol Regional Teaching & Training Hospital (BRTTH) have a memorandum of agreement for this purpose whereby the BRTTH shall become the base hospital of BUCN for the affiliation of the nursing students. 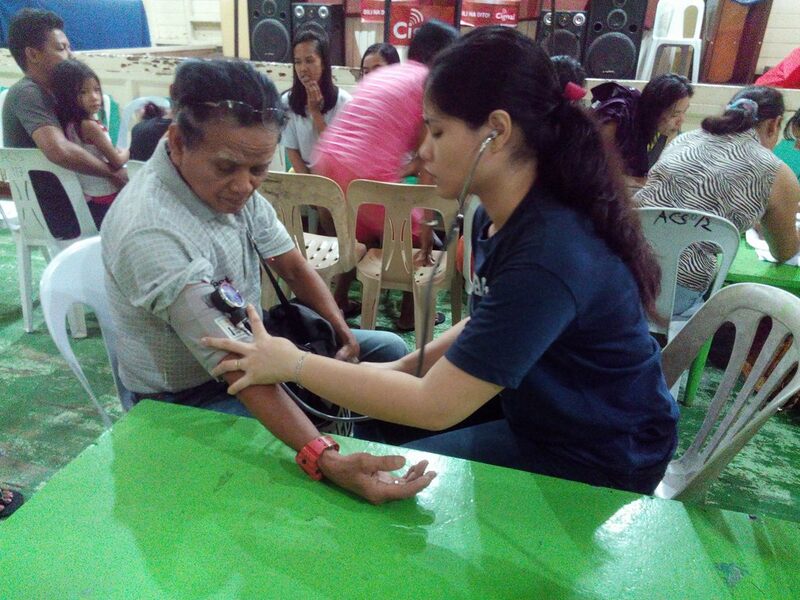 The affiliation of the nursing students to various hospitals in Metro Manila for their mental health nursing, communicable disease nursing, orthopedic nursing and other areas of nursing are likewise conducted during summer. This is to augment and to comply with the required number of hours for the clinical learning experience of the students. 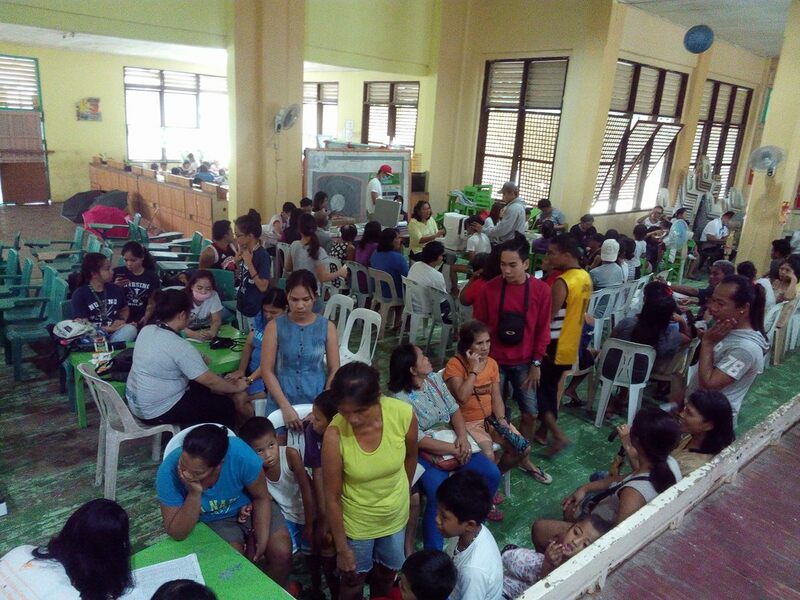 by the national/regional agencies such as the Department of Health and that of the University. the Department of Health, and the University. Bachelor of Science in Nursing, since one of the Key Areas of Responsibility for Nursing Graduates is Research. regional and national research thrusts. To enhance/strengthen faculty and students research attitude and capabilities along health-related field. To strengthen and broaden access to opportunities and resources thru linkages with other agencies. nursing education and health care management. To update faculty and students on current trends along research. last August 18, 2016 at the BUCN Function Hall. 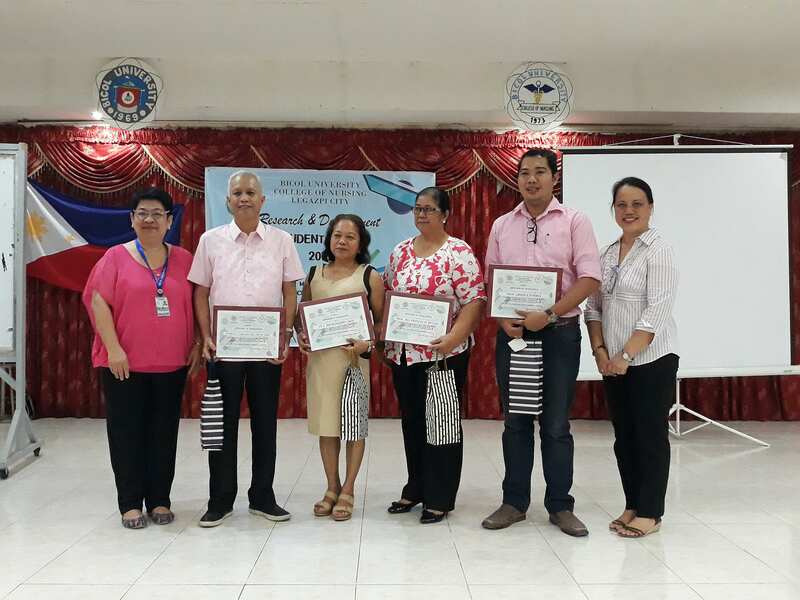 Marlyn Daguno, RN, Ph.D, Yolanda Julieta B. Buan, Angelo P. Candelaria, and Luis Amano, Ph.D. The Venezia Hotel Convention Hall last January 19-20, 2017. This event provided an opportunity for the Faculty to present their research undertaking. and presented by Alma S. Banua, Ed.D. 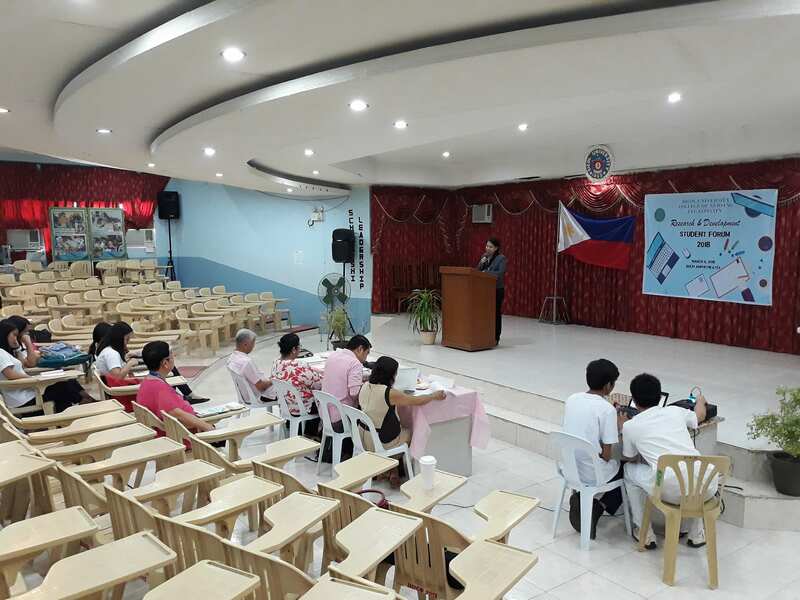 Management Council of the Province of Sorsogon authored and presented by Nera A. Galan, PhD. undertaking accepted for paper presentation during the 1st National Research Conference last March 10-12, 2017 held at the BU Amphitheater. presented papers can be submitted for review and publication in refereed journals. open both for Professional and Student Category. six awards for the Student Category. 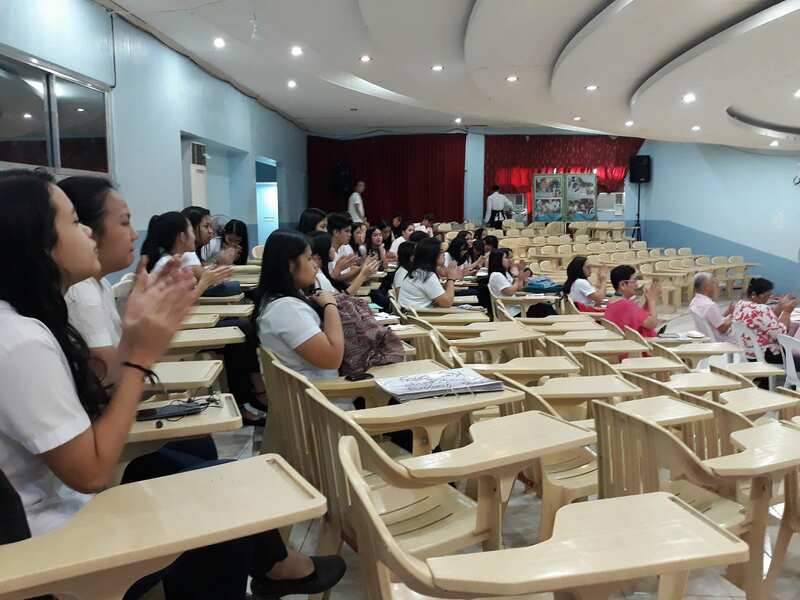 BU East Campus organized by the Bicol University Intellectual Property Rights Unit (IPRU). BU College of Engineering, BU College of Industrial Technology and BU College of Nursing. petty patent under the Utility Model category. Amphitheater last March 9-10, 2017.
interest and appreciation for research among students and Faculty. Commission on Graduates of Foreign Nursing Schools (CGFNS) International, Inc.
has produced. Jasp, as we fondly call him, is firmly grounded despite his peak of success."